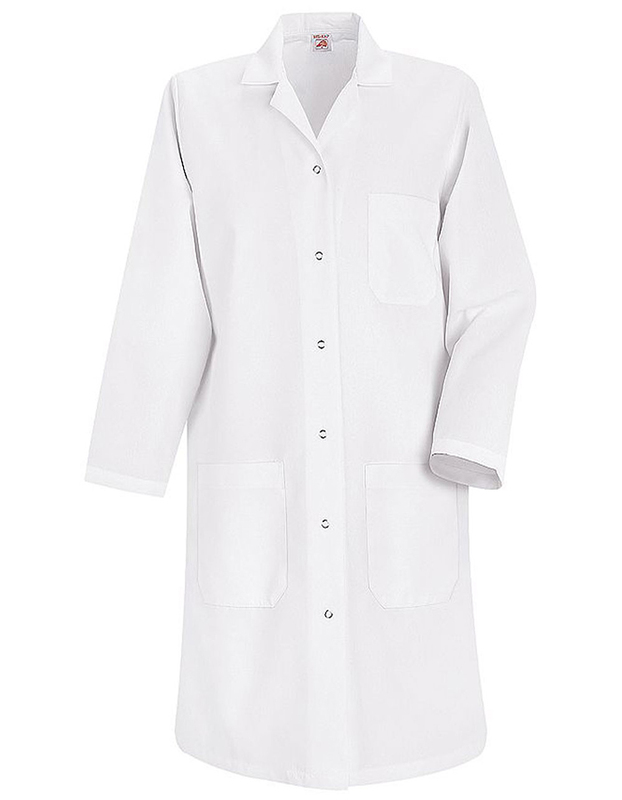 If you’re in need of a women lab coat then here's one for you. 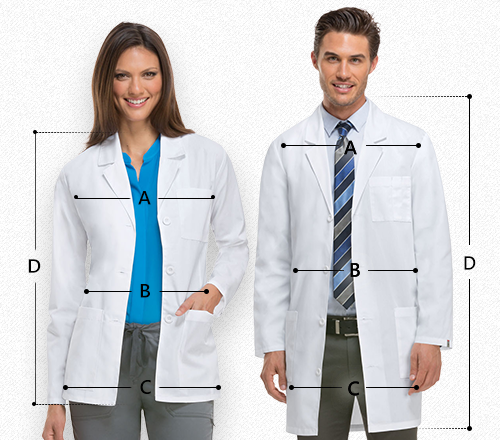 It’s a 38.25-inch long lab coat by Red Kap in a one piece lined six-button closure and classic notched lapel collar. Princess seams placed at the back for better fitting also with one left breast pocket, two roomy lower pockets for storing handy personal belongings. Side access openings provided for to reach your pants' pockets. The fabric used is 80% poly and 20% cotton.